The show is a discussion with Inca Shamen and Judy Cali (www.judycali), one of the best psychics in America, in a live live broadcast from Machu Picchu and Cusco, Peru! Machu Picchu is one of the world’s most famous spiritual places. The Shamen will be giving important messages on humanity’s future and how we can make this world a better place! 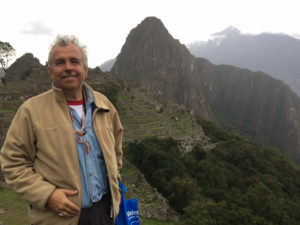 This rebroadcast (please see below) is about my trip to Peru: Machu Picchu (one of the world’s most spiritual places), Ollantaytambo (an incredibly beautiful ancient Inca village on the side of a mountain). My trip also included a visit to Cusco (spiritual center of Peru), the fascinating Nazca Lines where I saw pictures of ETs and astronauts! ), mummies and elongated skulls from the ancient Chauchilla people, an elongated Extraterrestrial skull museum, and the beautiful Ballestas Islands (“Islas Ballestas”), which are much like the famous Galapagos Islands. Joining me on the program is Jimmy Cabanillas, a local Inca Shaman from Cusco, who will be giving messages from the ancient Incas. Some of the best psychics in America will be joining psychic Ted Mahr to contact the ancient Inca spirits to talk about Machu Picchu. Located in Peru at an elevation at nearly 8000 feet, Machu Picchu is considered one of the world’s most sacred spiritual places! 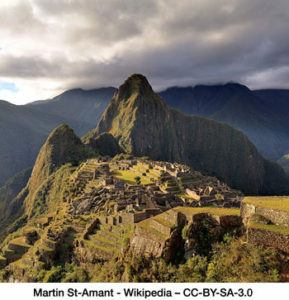 Jerry Bedlington, Carolyn White and Judy Cali will be bringing in the ancient Inca Spirits, as well as the spirits who were at Macchu Picchu before the Incas, with messages for humanity on the New Earth! 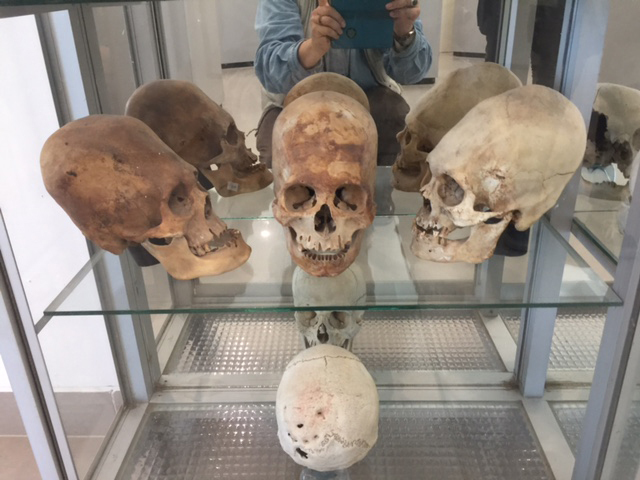 In October, 2017, Ted took a small group to Machu Picchu, Cuzco, Nazca Lines and the museum at Paracas (which contains ET elongated skulls), and some of the world’s greatest wonders! Included in this trip was a stop in Mexico City to explore the Pyramid of the Sun and the Pyramid of the Moon. We hope you can listen to this really Out of this World broadcast!